Who Can Invest in Oil and Gas Wells? 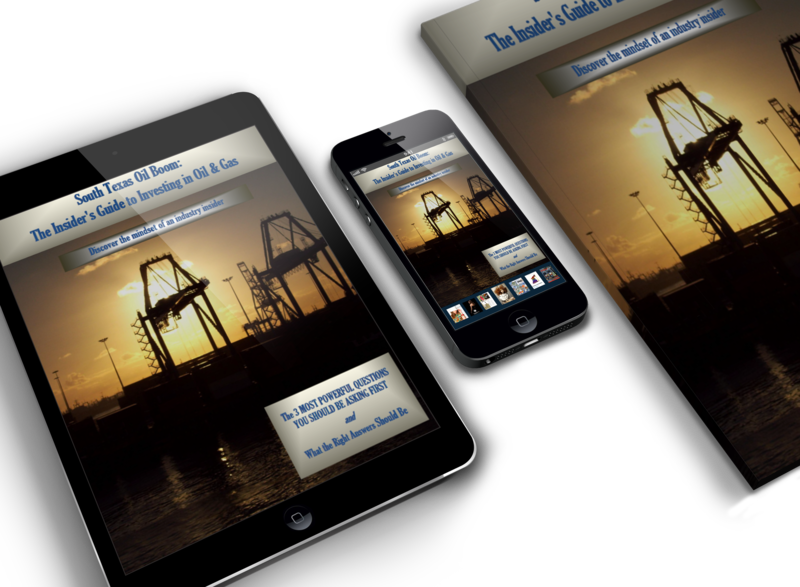 Oil well investing is an exclusive opportunity available only to sophisticated investors. 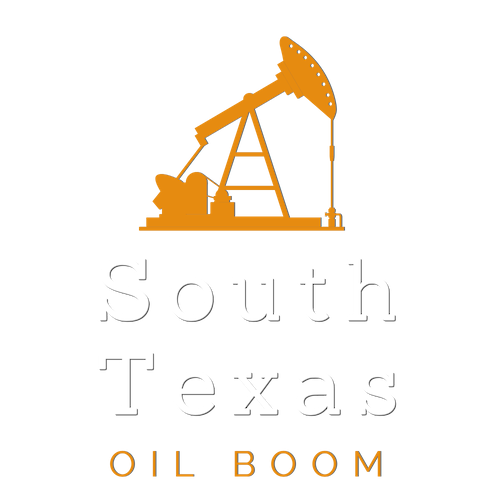 In fact, those who are considering investing in oil to take advantage of the South Texas oil boom must meet specific financial criteria that very few investors are capable of doing. Even though the investor must become accredited, the opportunities available can make it well-worth the effort. a trust with assets in excess of $5 million, not formed to acquire the securities offered,whose purchases a sophisticated person makes. Learn more by visiting the SEC.